NEED CREDITS BEFORE MAY 31? GET 20% OFF OUR 5, 9, OR 12-CREDIT PACKAGES THROUGH THURSDAY! 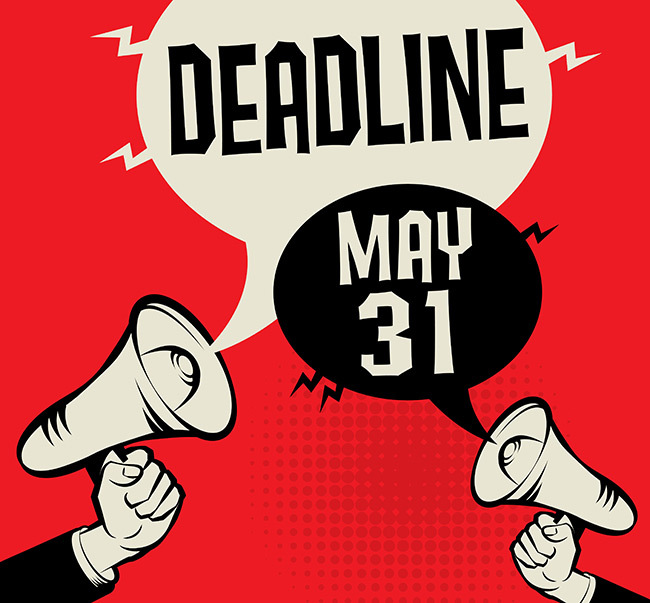 For many RDs, this Thursday, May 31, is their deadline for recertification and earning enough CEUs to do so. Let us help. To get a bulk of credits for less, purchase one of our course packages (5, 9, or 12) and use Coupon Code MAY31 at checkout to get 20% OFF! Visit CE.TodaysDietitian.com/CEUPackages to SAVE now through Thursday. Offer expires on May 31, 2018, at 11:59 PM EDT.